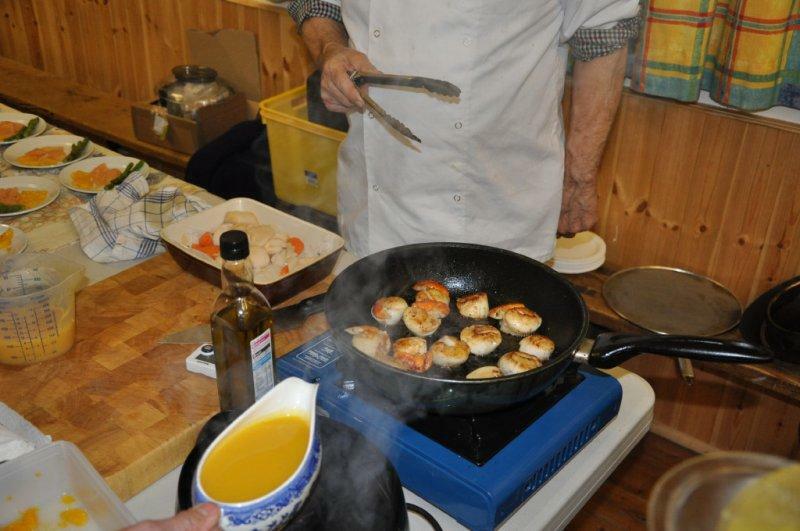 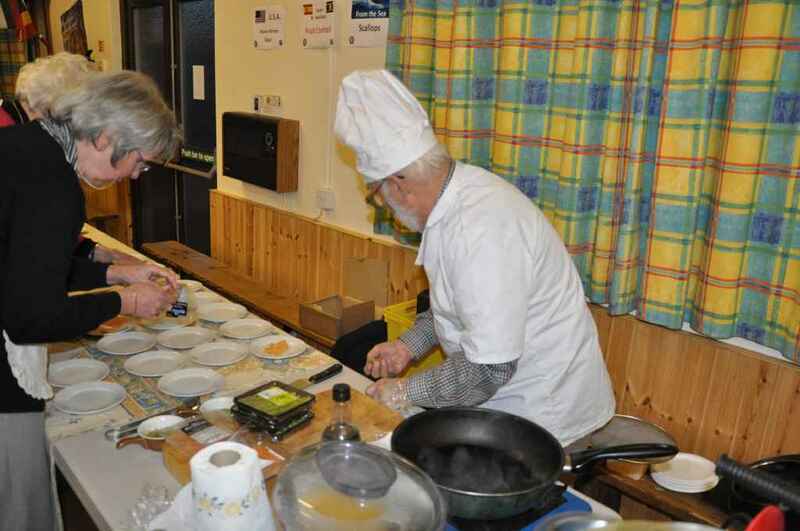 Millom Rotarians demonstrate their international cooking skills to their fellow club members - 19th March 2011. 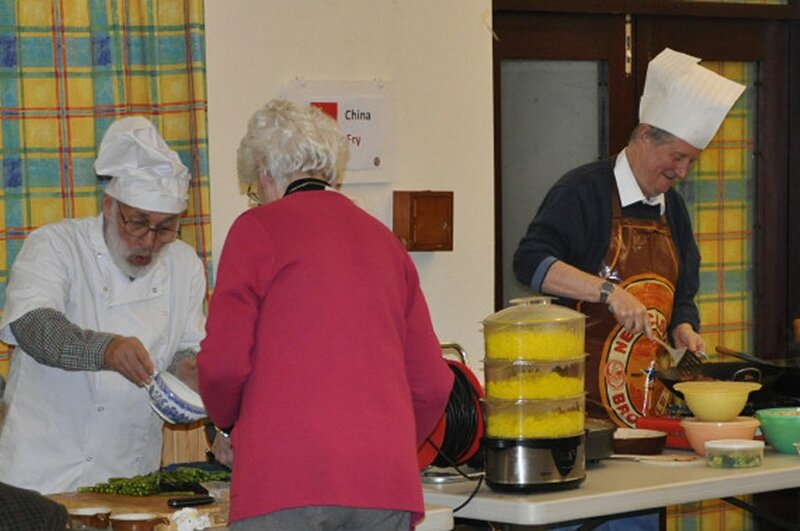 The Club has a number of members who are good cooks. 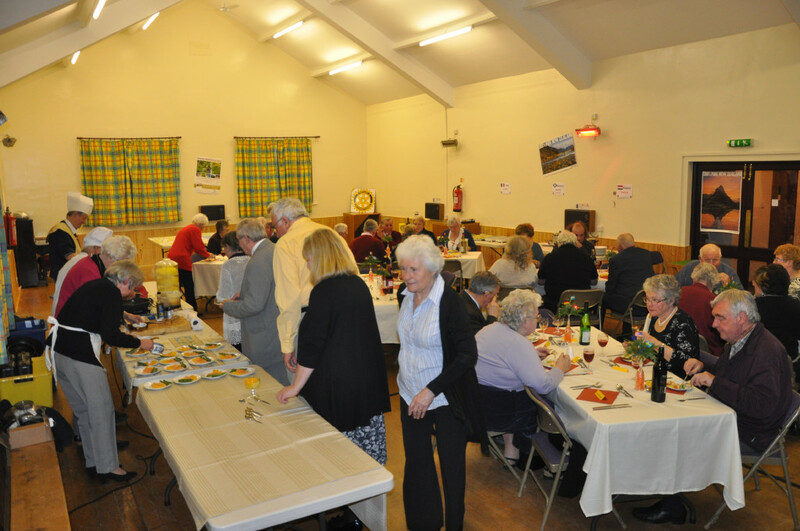 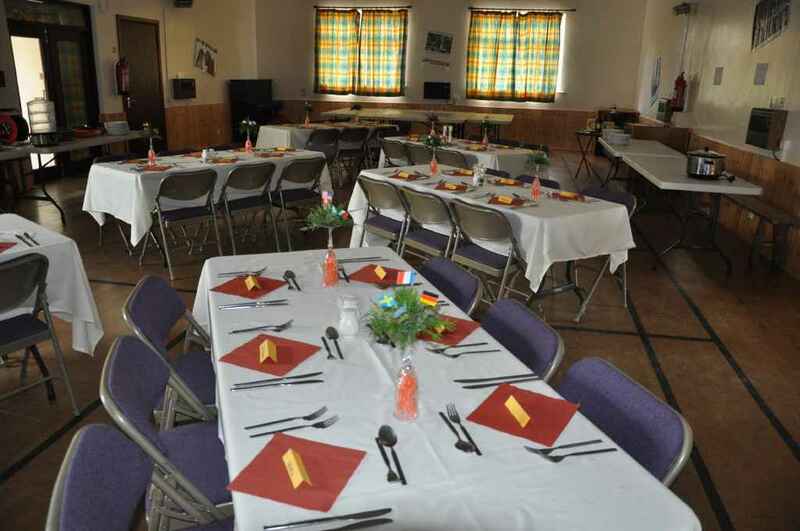 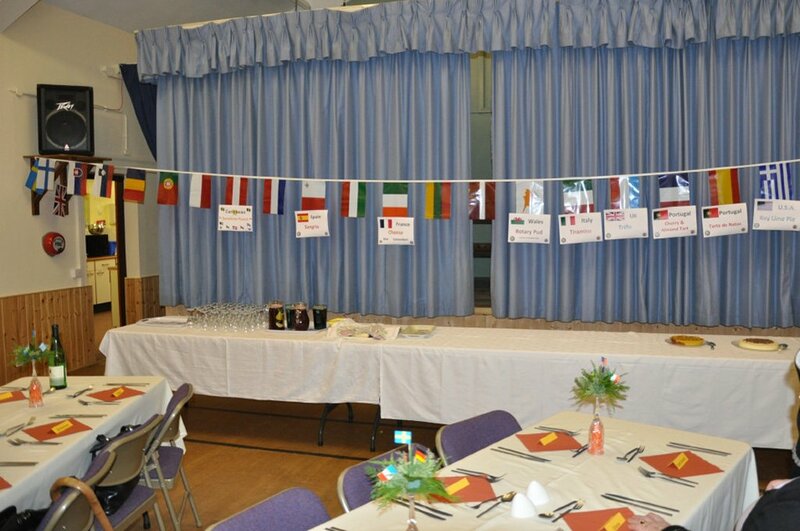 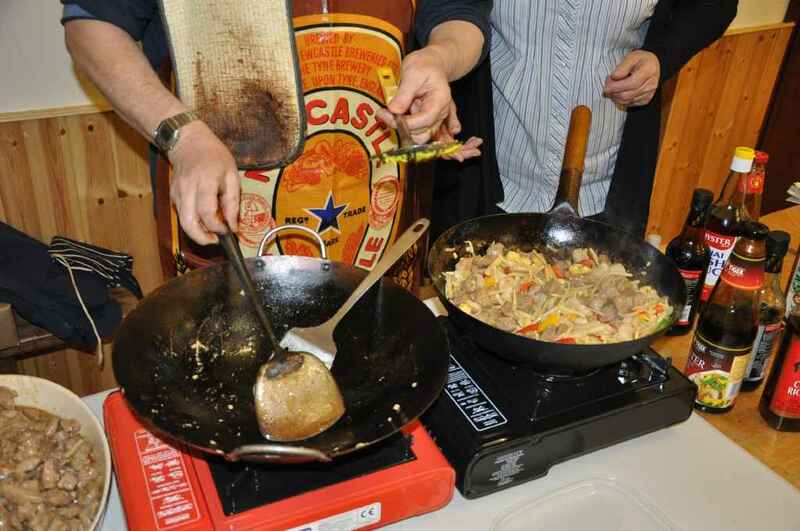 Here use their skills to present a range of international dishes to friends and fellow Rotarians.